Android might be the largest selling OS in mobile phones but it also comes with limitations. Before finding that out, you would’ve searched the internet about how to have complete control over your Android phone. In many articles and forums, you may have come across the word “rooting” and wondered what it exactly is, or whether it is worth rooting your Android phone, then you’re in the right place. Here in this guide, we’ll give a detailed explanation. You can get rid of pre-installed apps and run special apps that require root access. After rooting, you can unlock hidden features and install incompatible apps. An rooted Android phone will stop all pop-ups on any app. Rooting your phone can improve your phone’s speed and battery life. Once rooted, you can find many apps that can make a full backup of your Android phone. There will be hundreds of custom ROMs available on your rooted Android phone. With a rooted Android device, you can quickly upgrade to the latest Android version. By rooting, you can move installed apps to the SD Card, thus freeing up the system memory. You can overclock the CPU after jailbreaking Android, which will make your phone run faster. Rooted phones can’t be taken to repair even if they are under warranty. If rooting is unsuccessful, your phone is nothing less than a useless piece of metal. 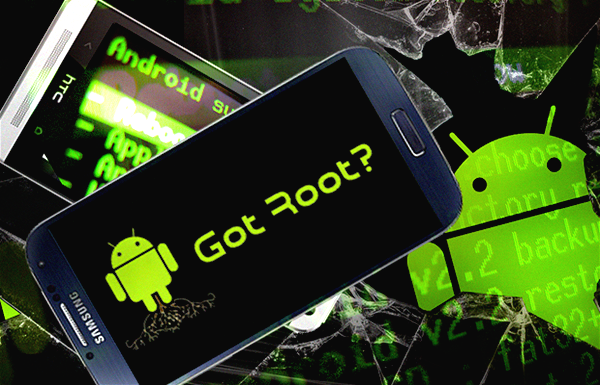 Rooted phones are highly susceptible to viruses because you make changes in the software code that protects it. The risk with rooted devices is that automated firmware updates may not be working. Having root access sounds amazing, and it is true, right up until things go wrong. To root or not to root, that is the question. Recommend: Lost data after rooting? Try this free Android data recovery software to recover deleted files from Android quickly! It supports various data loss situations, for instance, accidental deletion, device rooting, factory settings restoration, software crashes, virus attacks, etc. 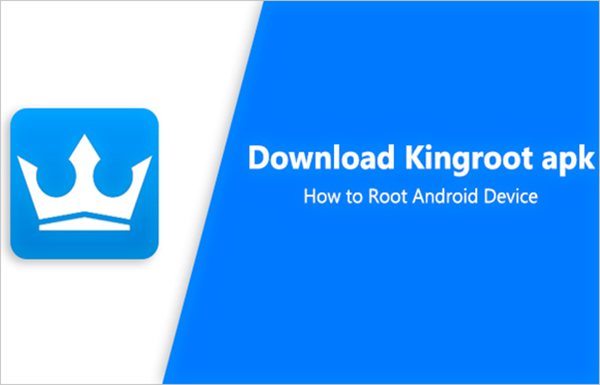 Kingo Root is the best root app for Android with both PC and APK versions. It is completely free to use and has an easy interface. You can easily acquire root access without any technical assistance. More importantly, this root master provides the fastest and most convenient Android rooting experience. With just a few steps, it can get your phone rooted successfully in minutes. Besides, it supports mainstream Android 1.5 to 5.0 models from different manufacturers, including Samsung, Huawei, Google Pixels, HTC, OnePlus, Sony and else. It can root your phone with one click. It has the most powerful root solution. It enables you get root access without computer. Frequent pop-up ads, can be annoying. Needs a strong internet connection to function. Another software that doesn’t require a computer to root your Android phone, One Click Root is just like what its name suggests. All you have to do is click once, then you will be able to instantly root your Android device and unlock its full potential. It supports Android versions from 1.5 to 7.0 and works perfectly with LG, Motorola, Samsung, Sony Ericsson, etc. Thus, it is an ideal root app for beginners. It features the most user-friendly interface. It comes with extra fail-safes, like instant unrooting. It offers full technical support, you can interact with their experts at any time. It can safely root any Android device. Doesn’t support latest versions of Android. One Click Apk doesn’t support HTC mobile phone. 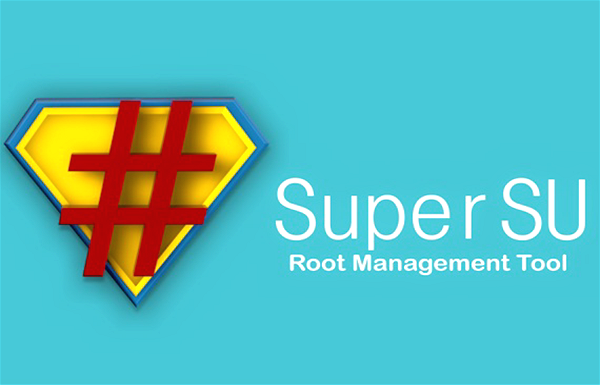 The complete form of SuperSU is Super Super User, which is definitely one of the best root access management tools for Android. Using this app, you can grant or deny permission to apps when they ask for root access. Since it can record history, it allows those apps to access root without asking you again. Also, it gives you the option to temporarily or completely unroot your Android tablet or phone according to your convenience. What’s more, the Android root app runs very fast and does not put an extra burden on the CPU. The basic version of SuperSU is free, although a Pro version is available for $3.75 USD. Easy for beginners, fast rooting process. It works as a systems app and can be hidden on your phone. It’s small in size, just 2.2MB space. It acts like a security guard for your phone. You cannot secure the app with a pin if you have a free version. Must maintain root status, and able to uninstall other root ware. 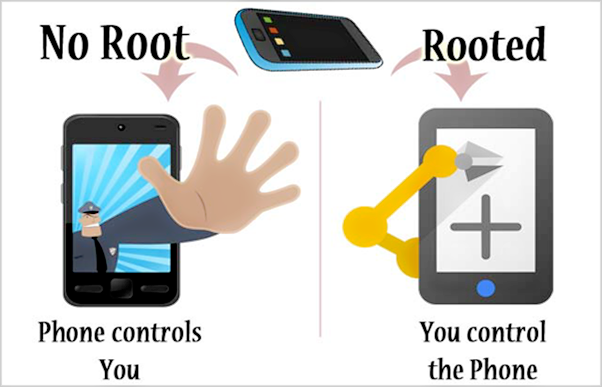 Don’t be confused between King Root and Kingo Root because they are two completely different Android root apps. It comes with a preinstalled Purify tool that saves your phone’s battery from draining out and optimizes its functions. It supports Android 2.2 to 7.0 Android Nougat across multiple mobile phone and tablet brands. 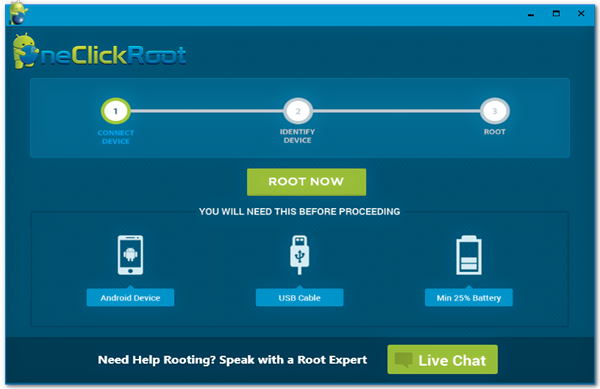 This root app is extremely easy to use and doesn’t require professional support. Two versions are available – free and premium. Unroot option is also available. It offers a power saving feature. It has a high success rate in rooting Android phone. Both PC and APK versions are available. Continuous ads pop up on the lock screen. Needs strong internet connection all the time. It doesn’t work with some of Samsung Galaxy Phones. 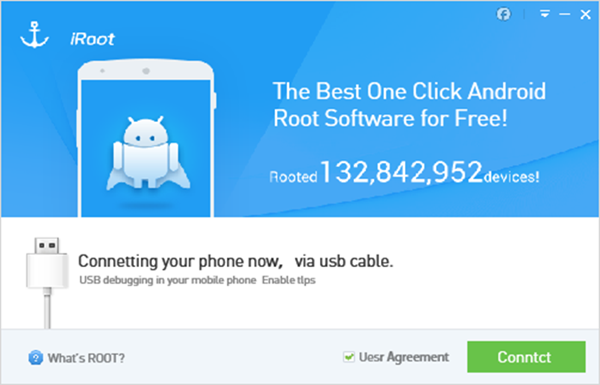 iRoot is a free one-click Android root tool from China which compatible with a variety of Android phones and tablets, such as Samsung Galaxy, LG, Huawei, Zenfone, HTC, Asus, Nexus and so on. Two versions are available – Windows and Android. Unfortunately, it doesn’t offer an unroot option, which usually comes handy when you have to give the phone to repair. Otherwise, it is a nice app and has an attractive user interface. It supports almost all Android devices with different version. It is easy to use and does not include any complex or technical skills. 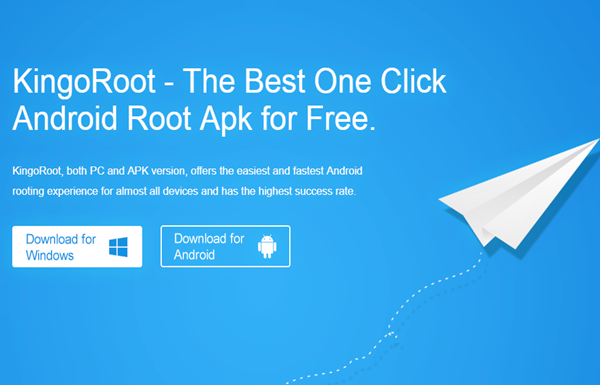 The one click root app is available for both PC and Android. Not equipped with unroot option. The five apps mentioned above are super easy to use and specially designed for beginners. You don’t need technical assistance for rooting your Android phone using any of the application. The installation process is as simple as downloading any regular app on your Android mobile phone or tablet. However, remember to back up your Android phone to prevent data loss before running any of these apps to root your phone.